With Marazzo launched recently, Mahindra has challenged its own product design. The Mahindra Design Studio and The Italian Design House have gone into the depths of the ocean to find inspiration for this aspirational car model. The shark-inspired designed car sports a bold design language with quality and refinement that’s hard to find in other cars with the similar specifications. Marazzo is definitely an engineering marvel that’s going to woo customers with varied needs. The design cues of the car further flow into the accessories that add more to the bling factor of Mahindra Marazzo. 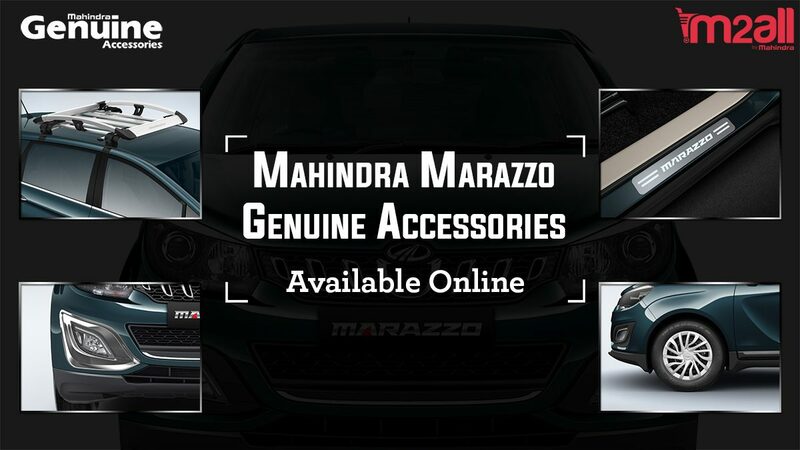 To the user’s surprise, all the Mahindra genuine accessories, including the ones for styling, utility, comfort, convenience and safety are available at m2all.com. With the launch of Marazzo accessories on Official Mahindra Group eStore, customers can have ease of shopping from the comforts of their homes. If you want to personalise your car and give it a more elegant look, you can browse online for Marazzo’s interior and exterior accessories. The rear profile of the car can be enhanced with accessories such as a chromed bumper lip, chromed tailgate add-on and reflector sounds with chrome finish. Marazzo comes with an integrated roof carrier as an add-on accessory that further enhances the shark-inspired design of the car. Accessories are also available to give a chic look to the front-end of the car. There’s bumper protection plate, chrome bezels on headlights and chrome ORVM covers and door handles available. 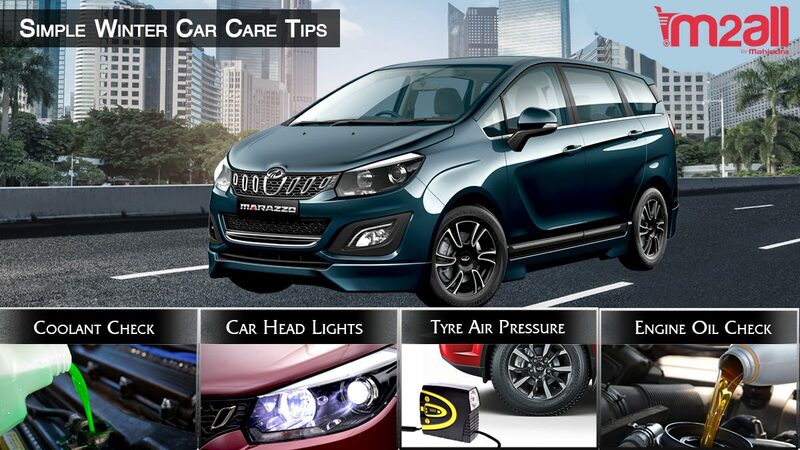 If you want to modify the overall look of your car’s exterior, Mahindra has launched a Marazzo Premium Body Kit, consisting of Front Bumper Addon, Rear Bumper Addon, Wheel Arch Claddings, m inserts, Roof Rails & Rear Spoiler. All the accessories fit seamlessly on the vehicle, thus giving it an attitude and style. Mahindra has even launched a Thule Touring 200 and Pro-Ride 598 Cycle Carriers for adventure enthusiasts owning the vehicle. Talking about Marazzo’s interior, Mahindra has really worked on improvising new technologies to improve the quality of materials used. To keep up with the same thought, the accessories that have been launched to make the interiors more comfortable and stylish are headrest mounted 7″ Dvd touchscreen set, carpet mats in different colours and textures, Leather steering cover in multitude colours and sunshade set, to name a few. Music lovers can also shop for Hertz Speaker, Amplifier and Passive Sub-Woofer Kit. 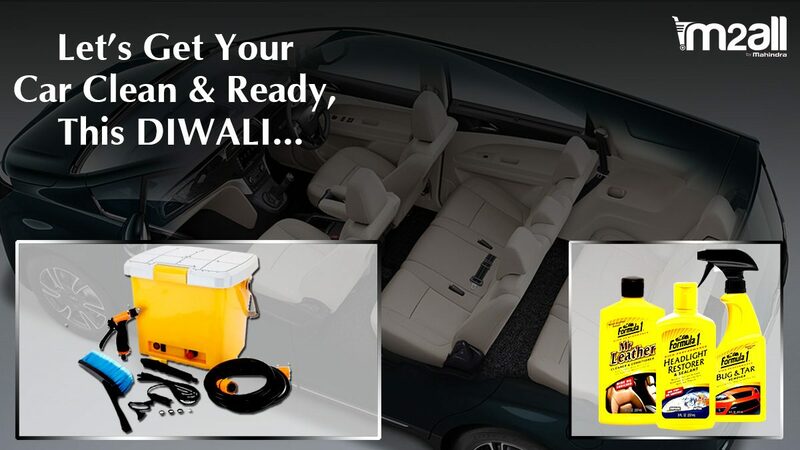 There are a bucket-load of accessories available at m2all.com for buyers and owners to customise their vehicle. In the terms of pricing of these newly launched accessories, Mahindra has managed to make them sit right in the minds of people who are either looking to modify their cars to give it a personalised touch or simply because of their business needs. Previous Previous post: What are the essential car accessories for long route traveling purposes?